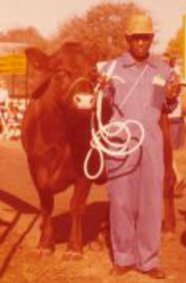 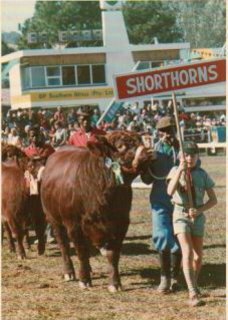 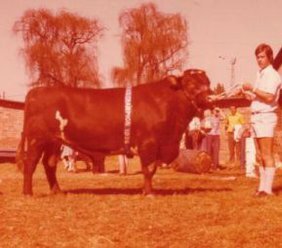 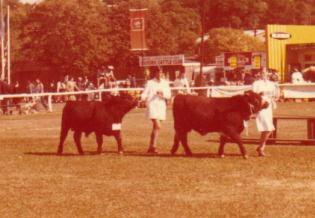 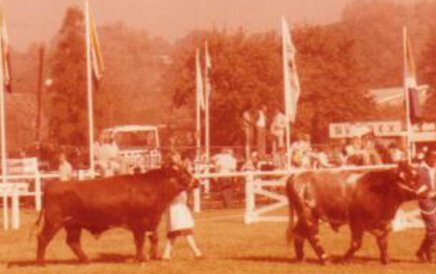 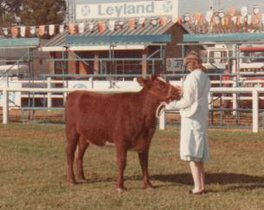 At the Pietermaritzburg Royal Show. 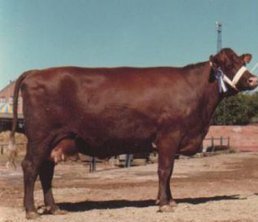 1st Heifer 12 - 18 mths. 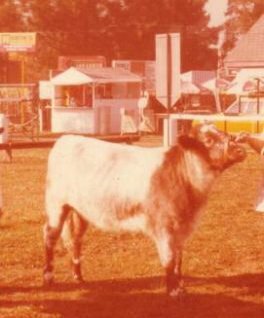 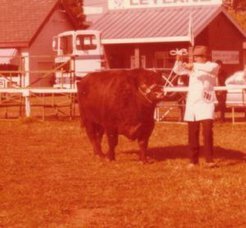 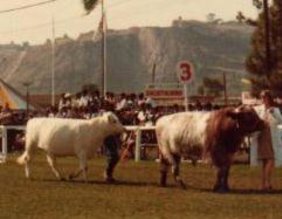 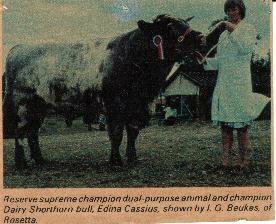 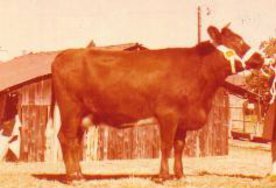 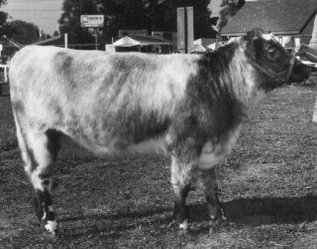 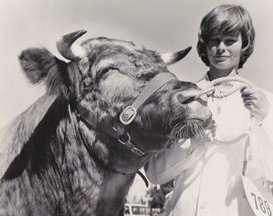 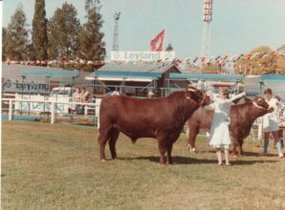 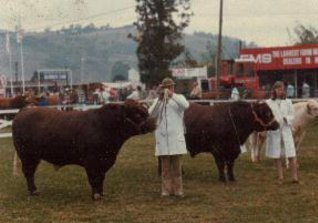 1981 Part of the Chalnella herd.